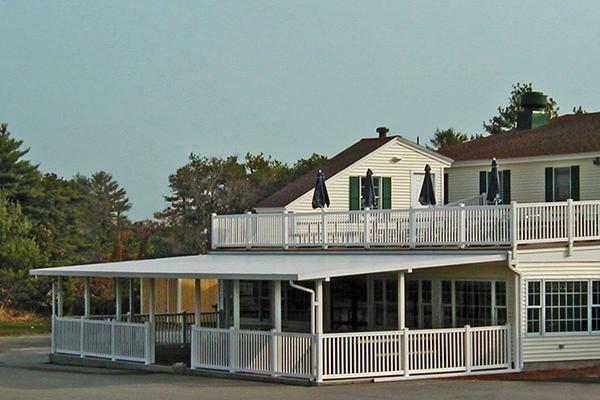 Silver-top Awnings and Room Enclosures are the solution to your commercial improvement needs. 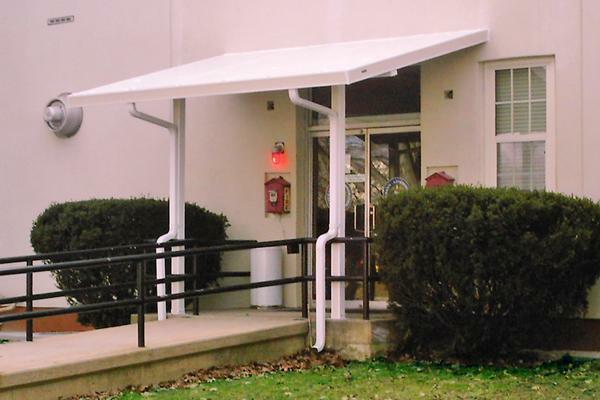 Our products are designed and engineered for long term improvements such as public entrance covers, equipment protection or just additional space. All products are modular and prefabricated for easy installation. Contact our customer care representatives today! We can help you design with your goals in mind!